ICsense is known for repeatable, first-time-right project execution and on-time delivery — thanks to its unique design flow. 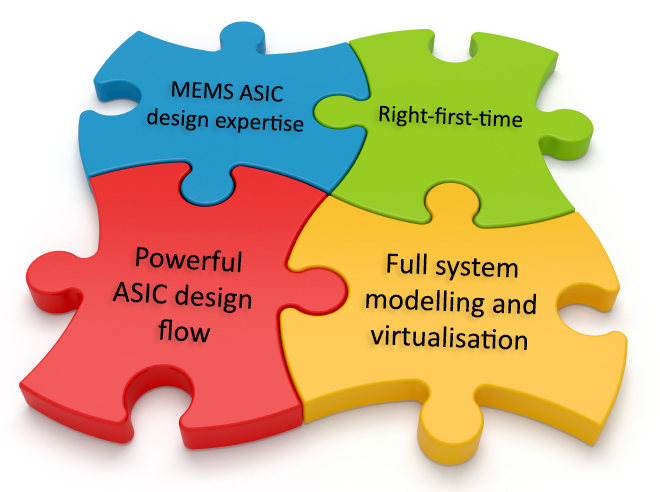 Read more about our MEMS interface skill set here. To see how ICsense can help your next ASIC design, visit www.icsense.com/MEMS. Or reach out directly at sales@icsense.com or by phone at +32 16 589 700. 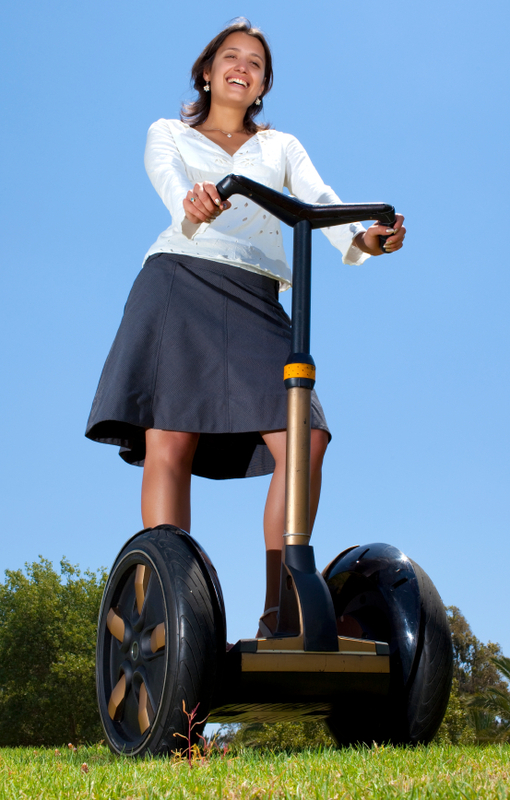 ICsense’s technology is behind the MEMS gyro stabilising system used in production on the Segway – the radical two wheeled personal transport system. We were selected to provide the electronic development support for a new medical diagnostic system, funded by the European Union. The MEMS Lab-on-chip detects early stage cancer symptoms in blood, in a simple, quick to use sensor. So to us, MEMS is simply a technology category we understand, and one where we can add value to enhance your project.